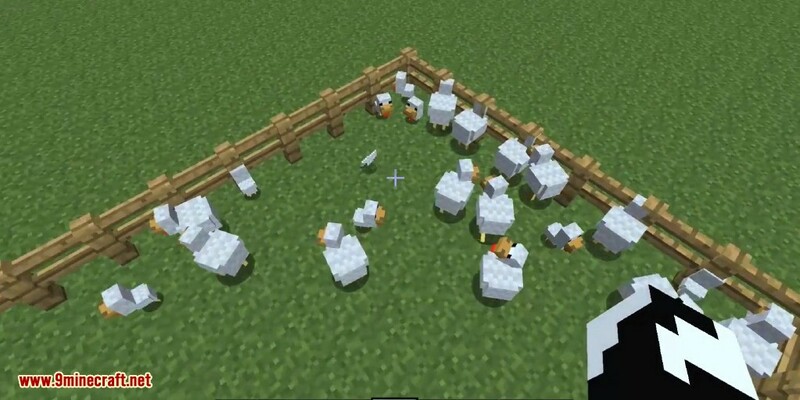 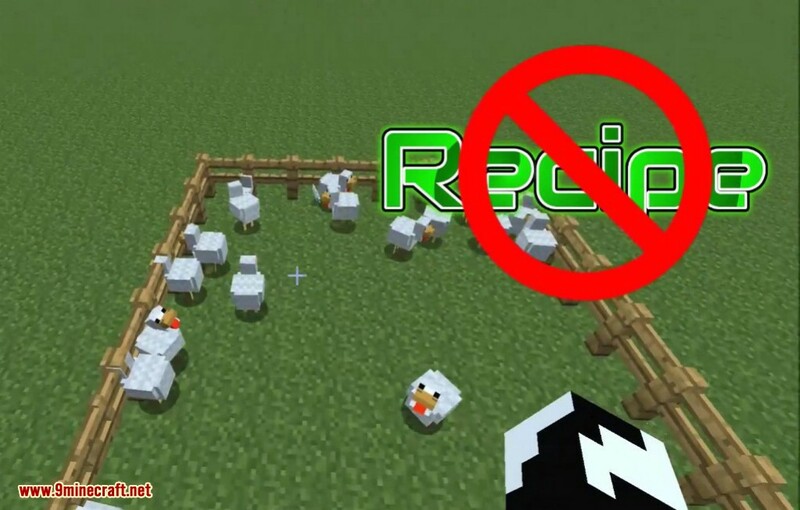 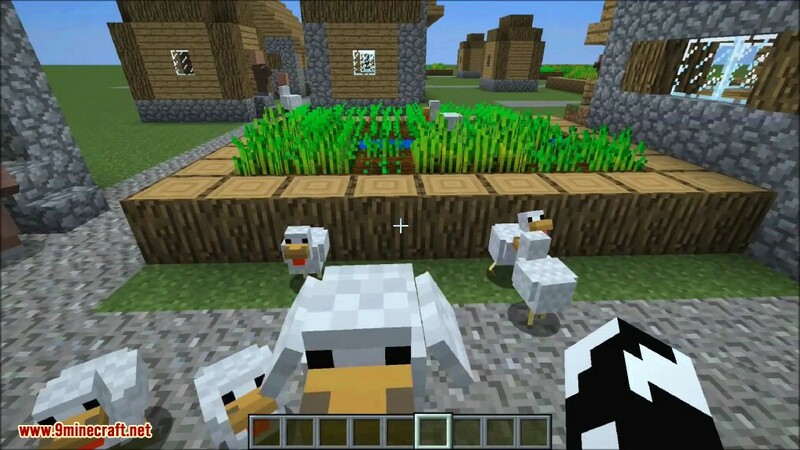 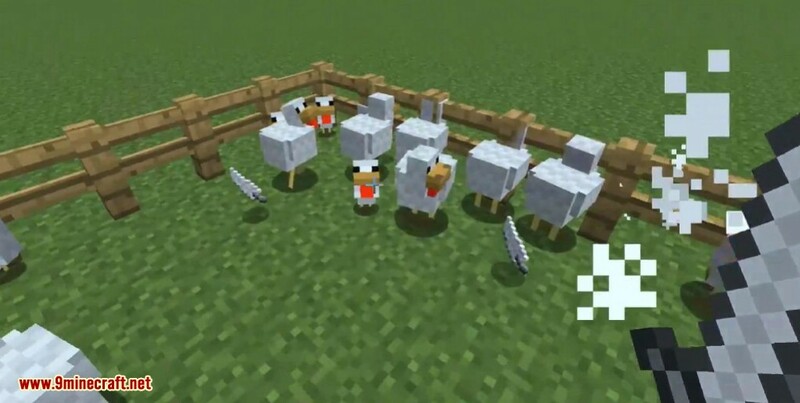 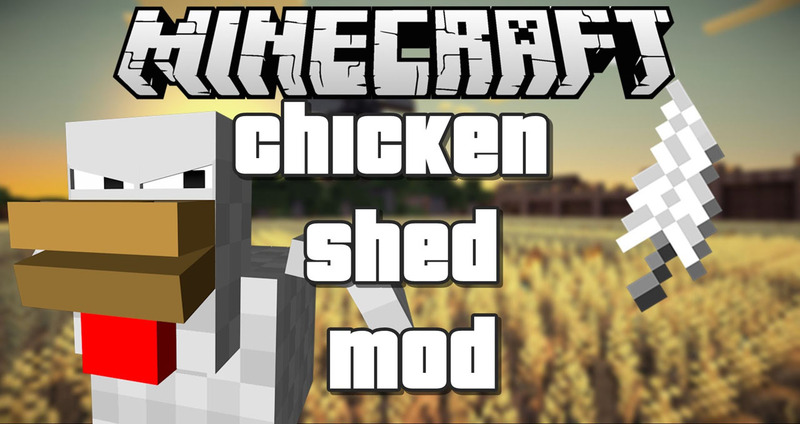 This is a simple two-class mod that makes it so that chickens will shed a feather now and then. 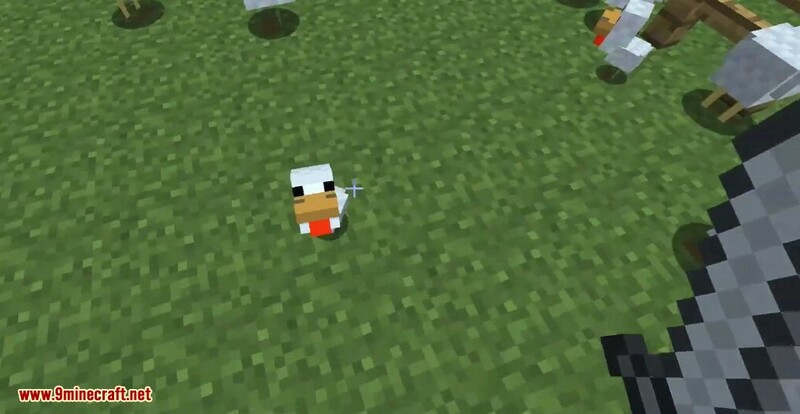 It also makes it so that upon death, they are guaranteed to drop at least one feather. 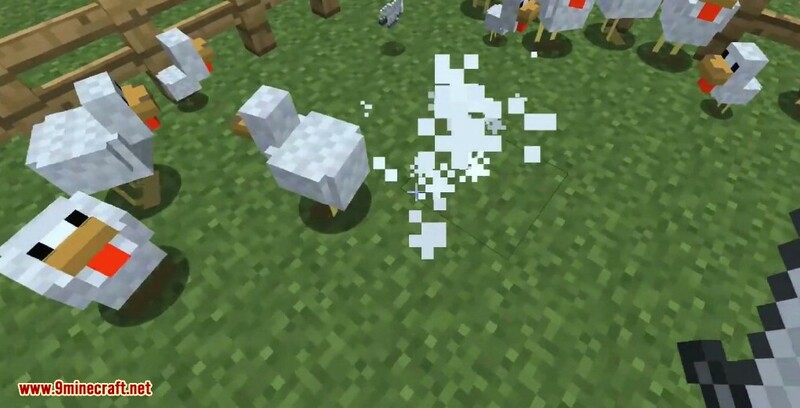 Lastly, baby chickens will now also drop a single feather upon death.